ONE OK ROCK In Toronto! 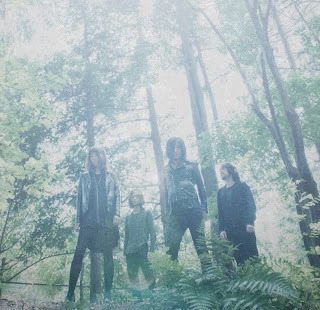 MONO Returns For Their April – May 2014 North American Tour! MONO will be returning this April for another North American tour. I was lucky to catch them this past November here in Toronto and it was an absolutely phenomenal show. Be sure to check them out if they are playing near you! And if they’re not, make the trip to see them anyways, you won’t be disappointed!